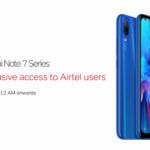 Airtel has launched a new platform called ‘Airtel Home‘, which allows customers to manage all of their Airtel connections in one place. 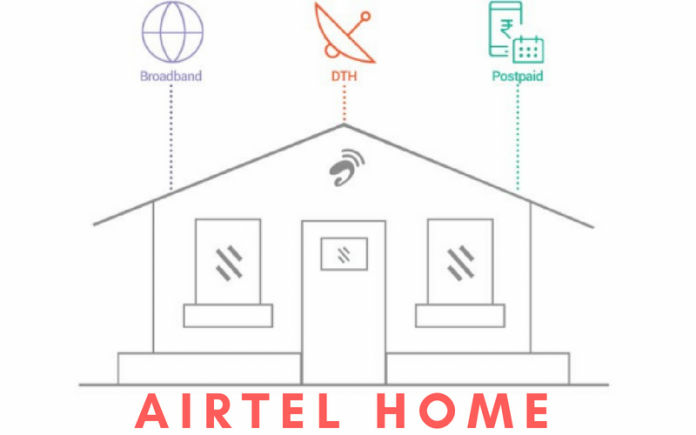 If you have got more than one Airtel connection at home, such as postpaid mobile, broadband(fixed line), and digital TV, then you can bundle all of them together into one account. This is the first of its kind platform in India, and it is crucial for Airtel as it is working hard to gain more subscribers and keep the existing ones from jumping ship. 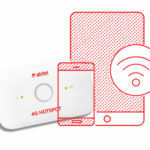 With Airtel Home, users will be able to pay for all their connections in a single go. All the connections would be billed together, with some offers and benefits. The telecom giant recently also had a merger with Telenor, where it took over the Norwegian networks operations in the country. Airtel got about 43.4 units of Telenor India’s 4G spectrum, around 39 million subscribers(not all active), and other operational contracts. All of this so it can keep the fight going against Reliance’s Jio network. It has been rumored that Jio will also be offering a similar plan to its customers soon, where you can bundle and pay one bill for your voice, internet and Jio TV. Airtel Home is yet another industry first from Airtel and is designed to truly simplify the customer journey. A key feedback we received from customers who use different services from Airtel was, why can’t they have a single bill for everything as managing multiple payment dates is a very cumbersome process. Keeping in mind this feedback, we have launched the Airtel Home platform that is not just convenient but also brings more value to our customers. Further, Airtel is India’s only integrated telecommunications service provider, hence we are uniquely positioned to bring together all our services onto a single digital platform. Firstly, head to the App Store on your iOS device or the Play Store on your Android phone, and download the My Airtel app. After you have downloaded the app, launch it and click on the banner that says Airtel Home. Now, this service works through your Broadband connection. So, if you have one, make it as your primary account on the app. Add the other Airtel connections, such as your Postpaid mobile number and digitalTV, as add-on’s. When asked, confirm the accounts and agree to unified bill payment for all services. This is your Airtel Home and you can check your total bill and make payments via the app. In case you want a breakdown of your total bill, you can get the details within the app itself. This really makes things easier, especially if you don’t like paying separate bills. And you also get a 10 percent discount, which is nice. 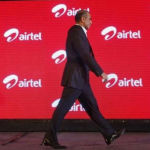 Airtel is also working on expanding its Home Broadband connections to new cities, apart from the existing availability in metros. 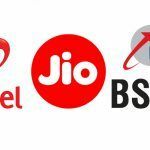 Rival network Jio is also planning on bringing Jio broadband to several regions across the country, at a very attractive price. The market competition is driving telcos to come up with new plans, better offers, and new services for its customers. The company currently has about 2 million broadband users in the country, about 14 million Airtel DTH users, and more than 300 million mobile subscribers. Still, Airtel has not seen much revenue growth in the previous quarter. Let’s hope this new service helps it in gaining new and keeping existing users.